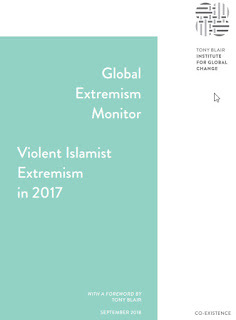 A new report from the Tony Blair Institute for Global Change determined that at least 84,023 people in 66 countries across the globe died as a result of violent Islamist Extremism in 2017. Ideology is the greatest tool for the global jihadi movement. The long-term fight against it will need a comprehensive, multifaceted strategy. Security measures will be vital. But security alone will never be enough. It will only slow the violence. 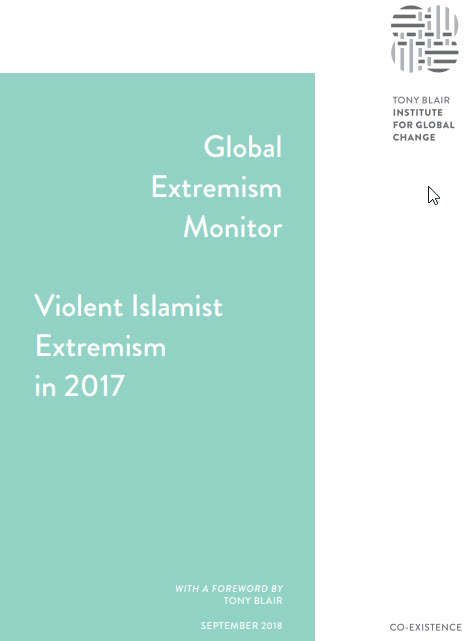 Unless there is a global will to meet the depth of the challenges, the ideology of Islamism will grow—and with it, the violence. It is time to act.